Irrespective of the platform you’re trying to buy a slot for advertising, Media Planning doesn’t really make a whole lot of difference if you’re planning for print or broadcast or the Internet. 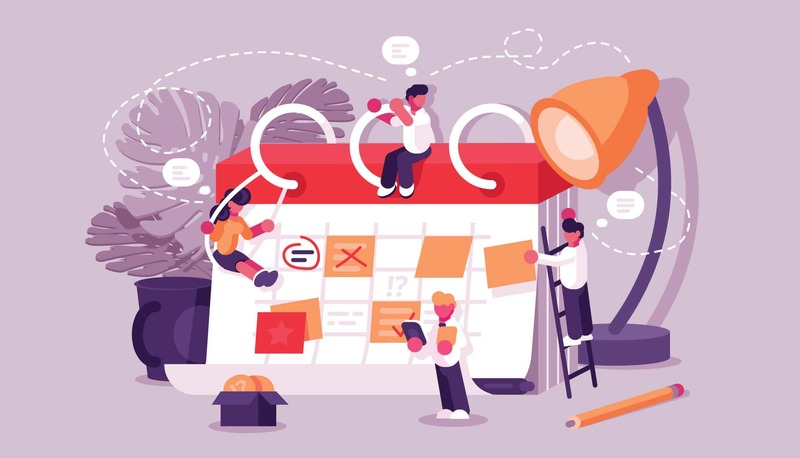 Media Planning as a whole can be defined as the process by which marketers determine where, when, and how often they will run an advertisement to maximize engagements and ROI. 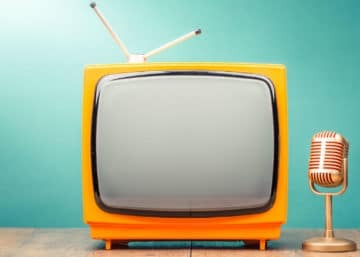 The media plan might split advertising spend and resources between various online and offline channels such as broadcast, print, paid ads, video ads or native content. In today’s competitive marketing landscape, marketers need to serve consumers with the right message, at the right time, on the right channel to see engagements. Media planning is where marketers determine what these “rights” are. Media planning is more involved with formulating a strategy, evaluating its effectiveness, and adjusting, while buying is the execution of the strategy. As noted, the media planner will evaluate brand and audience to determine the correct combination of messaging and media mix on which to advertise to reach consumers in a positive, impactful way. Identifying the right audience: As a planner, the first question to ask yourself is: Who are you reaching out to? Start by creating a detailed profile of your target audience based on age, gender, demographics, average income, interests, etc. Identifying the key traits of your audience is a vital step toward creating a successful ad campaign. Research on Target Market: Having defined the target audience, the next step should be – understanding consumer behavior. What platform is the audience using? What ads will work best on those platforms? How is the consumer engaging with other brands? What are your competitors doing on the platform? This research will provide an in-depth analysis of consumer behavior and help you set your objectives. Set the objectives: Unless the above two things are defined, the campaign is destined to fail. As the famous saying goes – Failing to plan is planning to fail. Define a clear objective. Are you planning to create brand awareness? Do you want to generate leads? Setting up clear goals will help you measure the success of your campaign. Comparing different types of ads: Identifying your target audience, their behavior and brand objectives will give you a clear picture of what ads you want to run. 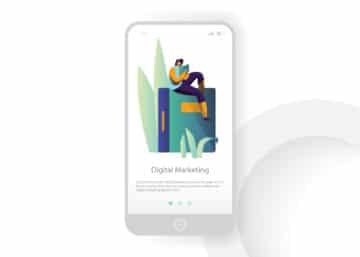 Based on your research, you should be able to determine with ease, what ads (Video, Image or Text) will work best to suit your objective and audience. Track and improvise: Once the ad campaign is live, you will have to track its performance regularly. Is the ad reaching out to the correct audience? Is your audience engaging with the ads? At times, you will have to improvise basis your observation. Ask yourself – Is the brand message reaching out to the audience? Is the text copy getting desired clicks? Is the creative attractive enough? If the answer is no, IMPROVISE. Most importantly, keep one eye on the budget and another on the results. Analytics and Reports: Understand the metrics that determine a campaign’s success based on measures such as impressions, clicks, click through rates, conversion rates, etc. Analytics will also help you plan your future campaigns more effectively. They have a long shelf life and often stay in a consumer’s possession for two to four weeks after being read. Information in this medium tends to be retained longer since people read faster than they can listen. Research has shown there is a higher amount of trust in magazine ads than in other forms of media. Consumers are also less resistant to these kinds of advertisements, as these often tie in with their interests. Publications tend to be very targeted (e.g., running magazines or cooking magazines). They reach a secondary audience in addition to the target audience since they are passed along to family and friends. When selecting this medium, marketers can choose which section of the newspaper ads are placed for further targeting. If they want to target those interested in fashion, they can select that section of the newspaper for their ad. Newspaper readers are more likely to have higher education and earn a higher salary. This can be important when selecting ad space based on demographics. The older the demographic, the longer they will spend reading the newspaper. 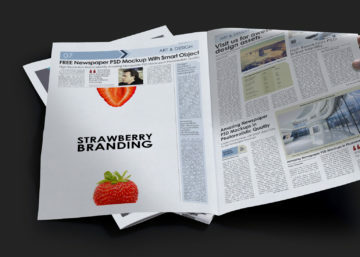 Advertising with local newspapers is a great way to ensure a brand’s message stays local. Radio ads have a local appeal, allowing you to target specific areas or regions of the country. It is an easy medium to build frequency with your target audience. According to research, exposure to a radio ad and time to purchase is the shortest of any medium. Additionally, if paired with other forms of media, the overall campaigns were more effective. This tends to be a lower-cost medium. This media is highly visual and can demonstrate products in everyday life. For example, if you sell a cleaning product, consumers can see the benefits of your product and how these can be applied in their home. This is very pervasive, as the average Indian watches approximately five hours of television a day. Media such as billboards are large and get attention. In a busy area, your message can reach 10,000 people in a month. Many digital publications have opportunities for you to email their database through a personalized email or newsletter. They can track open rates and understand conversion rates to your site or asset. These are often specialized publications, making it easy to reach your target audience, and are great tools for lead generation campaigns. Advertisers can capitalize on search intent. Advertisers can retarget people who have visited their site. PPC is an extremely cost-effective medium. Like PPC, social media is an extremely cost-effective medium. It is also extremely targeted, allowing marketers to target by interests, age, marriage status, etc. Social platforms are constructed from the community, which allows your brand to connect more personally with consumers. It also gives your brand a chance for content to go viral. Programmatic Bidding – uses demand-side platforms to buy ads on the digital market based on target audience. Real-Time Bidding – allows advertisers to bid on impressions to their target audience. If their bid wins, the ad is displayed right away. So there we have it. Successful advertising is not only about getting eyeballs. One requires the skill set to identify the right audience and find the best means to put the message across. 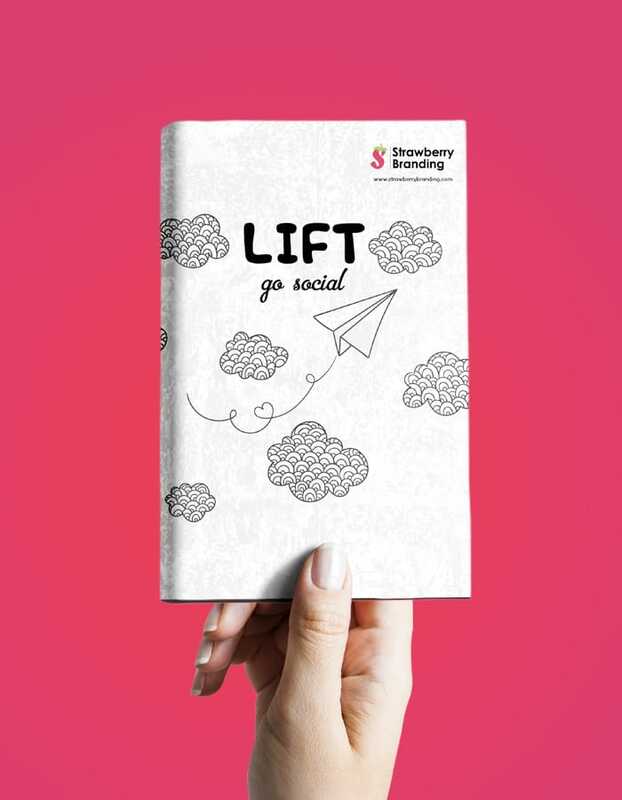 Strawberry Branding provides you with the exact branding, advertising, media planning and buying solutions for your brand promotion.